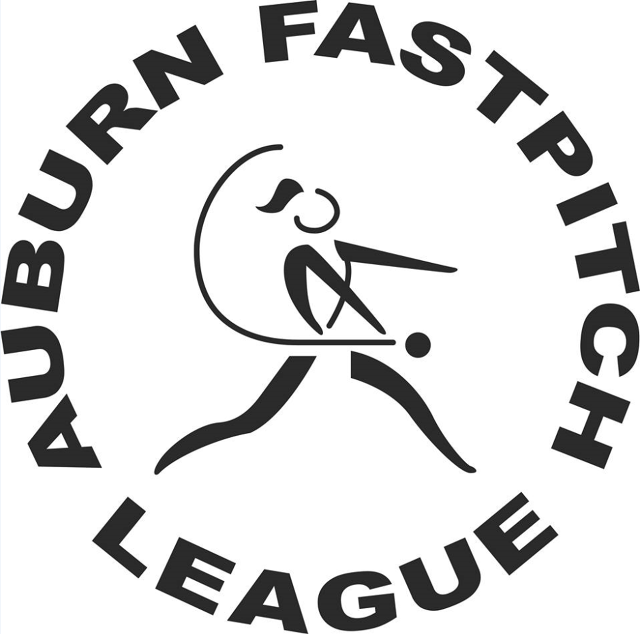 To promote the sport of fast pitch softball by providing opportunities for participation and the best possible experience for those involved. Our vision is for each player to have fun while gaining knowledge of the game. We strive to create and maintain a supportive environment of teamwork and fair play in a safe environment with a secondary importance placed on winning. Commitment: To teaching the fundamentals of softball in a positive environment that supports all skill levels so players achieve individual growth through personal achievement and as a team member. Respect: By developing good sportsmanship with a respect for authority as well as peers and demonstrating how to win with grace and lose with dignity. 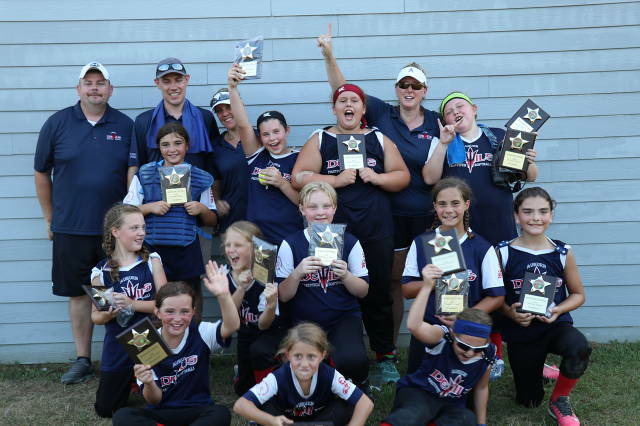 Enthusiasm: Participation in friendly competition while making friends, developing athletic & leadership skills and building self-esteem & a passion for fast pitch softball. Registration for the 2019 Spring Season is Closed.